In general, clients who are looking for FPI system have their own unique request. 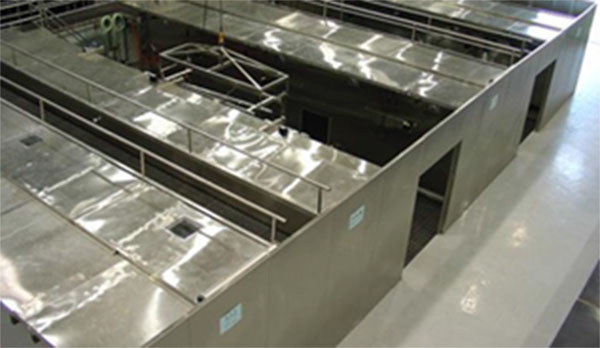 Before operating MT,PT or any other inspection, it is essential to clean and dry the test piece in order to prevent the component and part surface from oil ,grease or scale that may influence the inspection result. Considering the material and manufacturing process of various components, chemical cleaning and ultrasonic cleaning shall be adopted. The system is requested and able to be customized regarding to the demands from end-users. 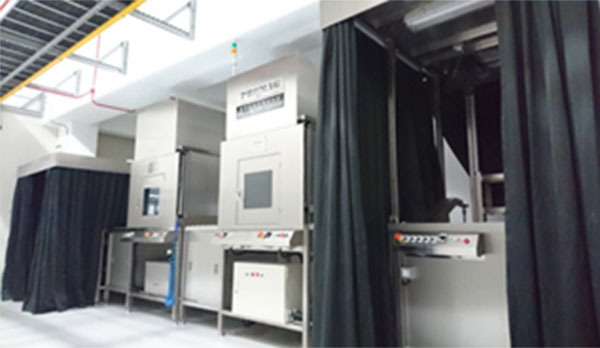 All of he specific structure of cleaning system depends on material, quality of components and layout of plant, etc. 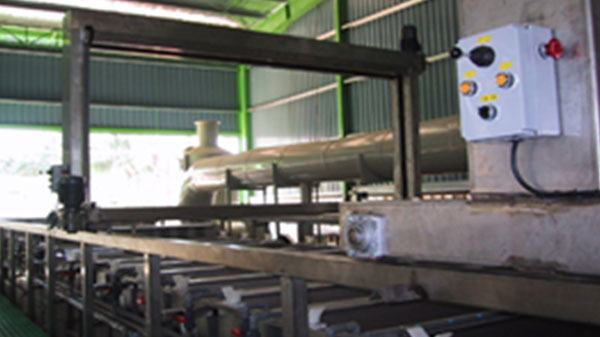 As fluorescent wasted-water is produced while performing part rinsing, PROMAG develops automatic system for wasted-water solutions in order to prevent from pollution. Active carbon & ozone processing system available. PLC system control to meet 24 hours auto-processing. 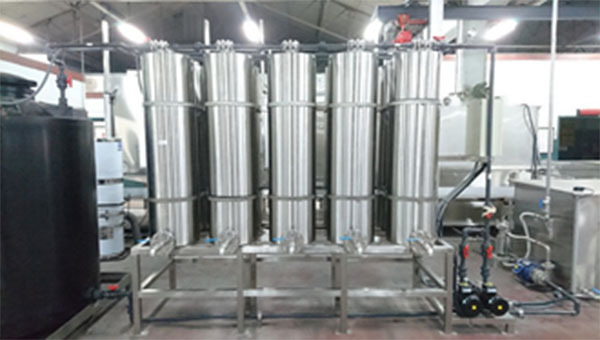 System made with modular design; able to expand capacity while wasted-water volume increased.